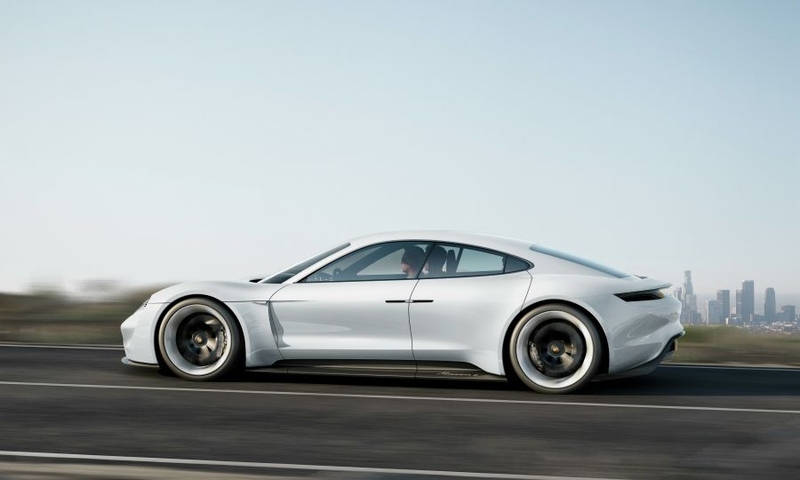 The Mission E (shown) is Porsche's bid to lure Tesla owners away from the Model S. Audi, BMW, Jaguar, Mercedes and Volvo also plan to launch Tesla fighters. 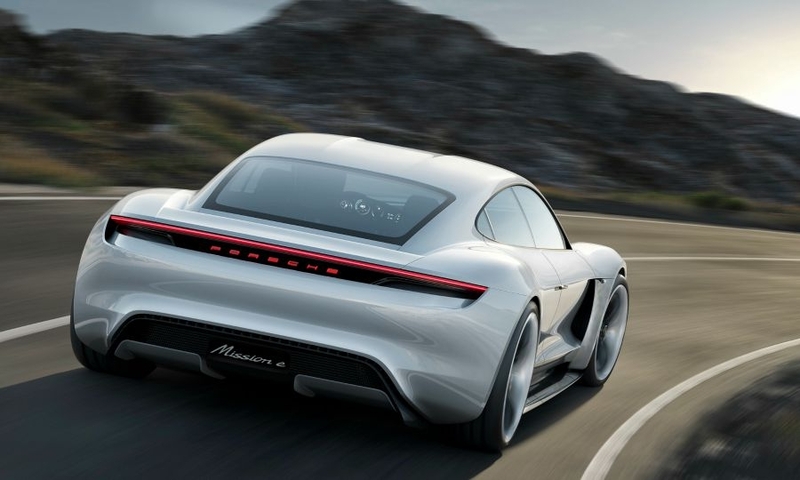 FRANKFURT -- Porsche may increase the annual production capacity of its Mission E model beyond 20,000 cars and decide shortly about whether to electrify its Macan SUV, board member Detlev von Platen said. 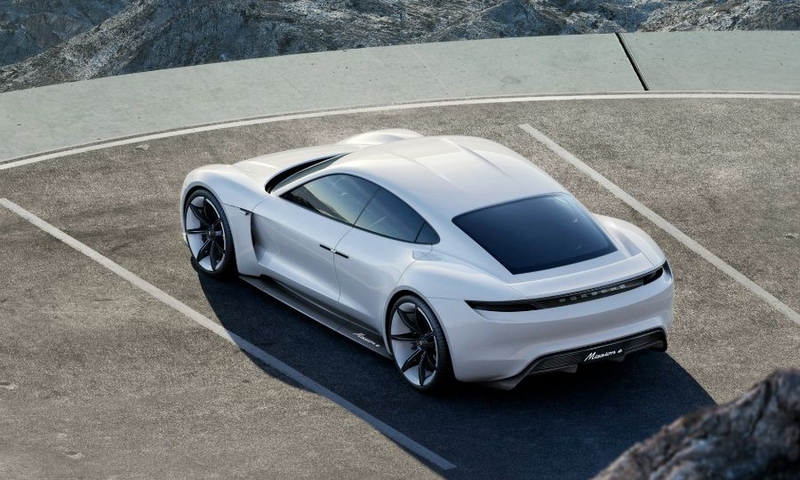 The Mission E, a four-seat electric sportscar, is due to roll off production lines next year, with initial customer inquiries giving Porsche grounds to believe that customers will not object to the brand's switch from combustion to electric engines. 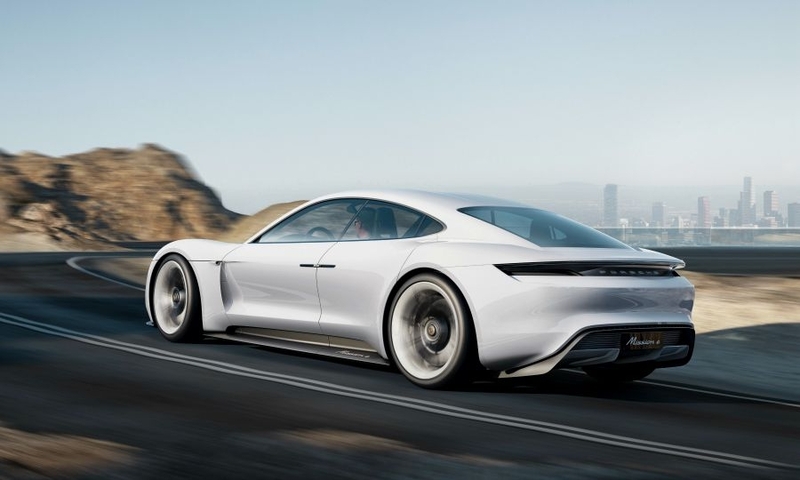 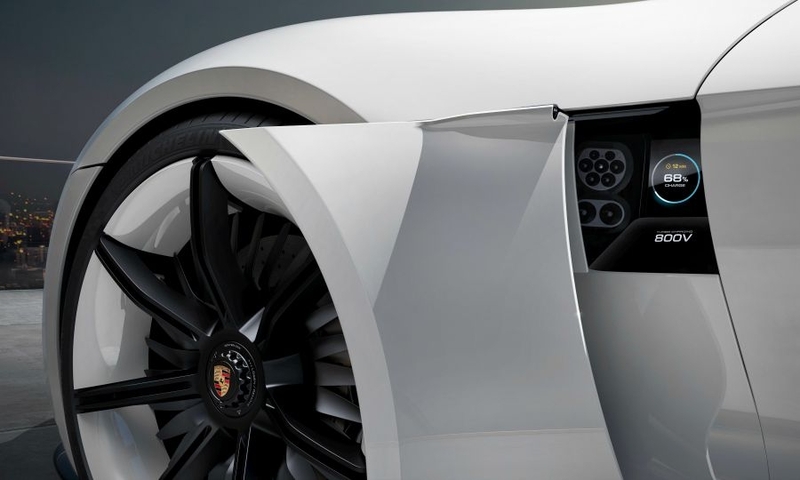 "The positive feedback for the Mission E makes us very optimistic about demand," von Platen said, adding that Porsche is already looking at how to raise production capacity. 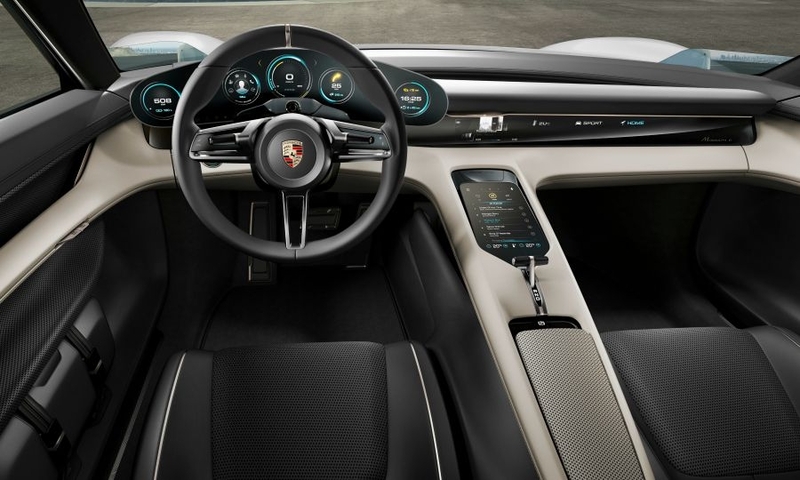 The brand said it expects to double its investment in hybrid and fully electric vehicles to more than 6 billion euros ($7.35 billion) by 2022. 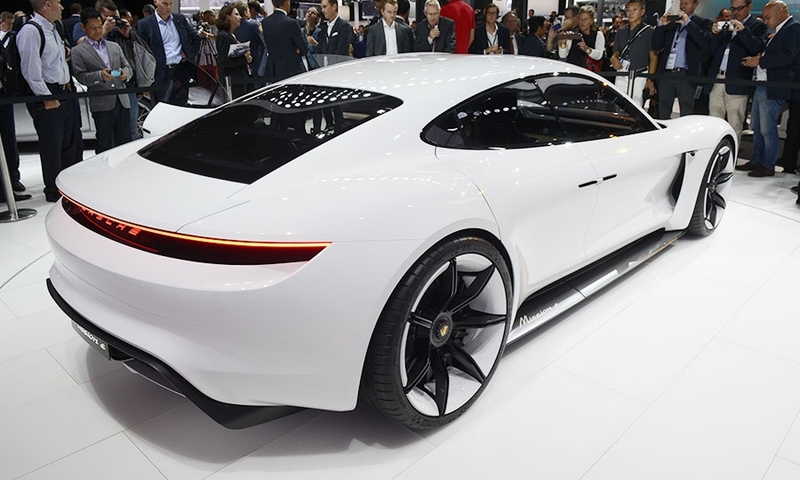 Other partially electrified models are also proving popular, von Platen told Reuters. 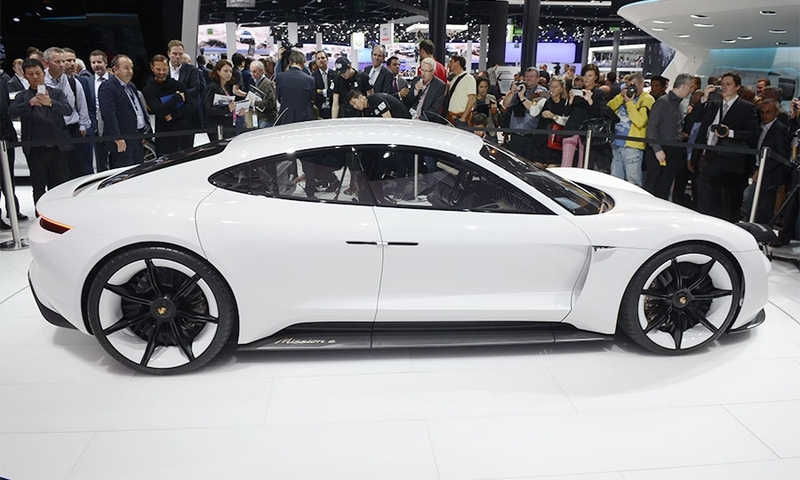 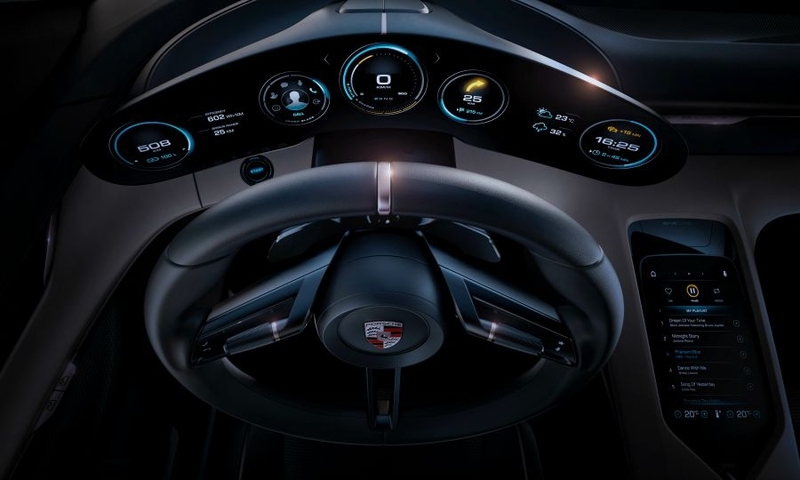 "In Europe, around 60 percent of Panamera vehicles were delivered with a hybrid drivetrain," von Platen said, referring to the company's luxury sport sedan line. 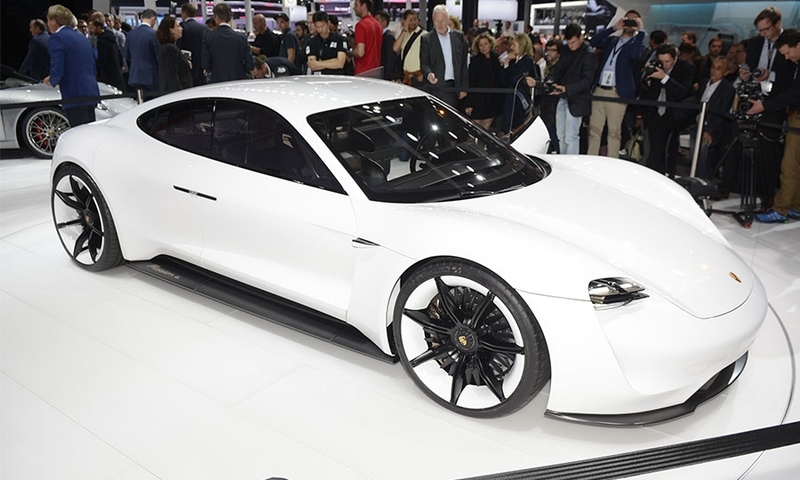 In contrast, demand for diesel vehicles in Germany is on the wane, and Porsche is in talks with Germany's motor vehicle authority KBA about a potential recall of V-8-engined models of the Panamera and Cayenne. 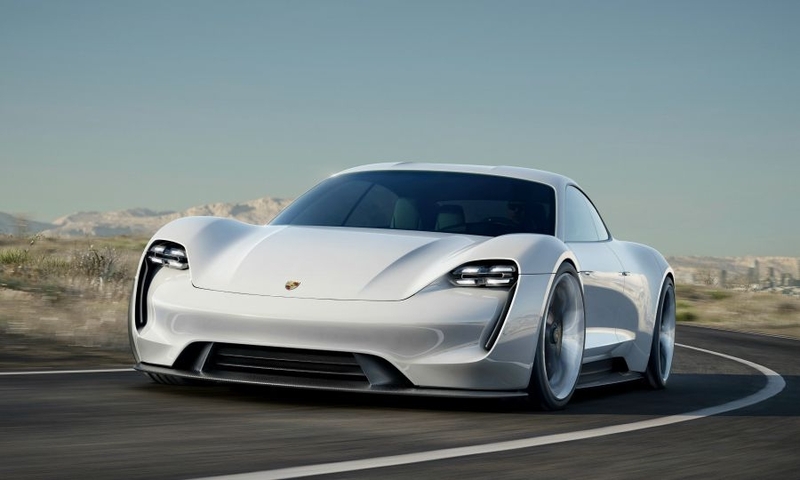 In a separate statement, Porsche production chief Albrecht Reimold said the production of the Mission E would use vehicle underpinnings which may be suitable for other brands within the Volkswagen Group.